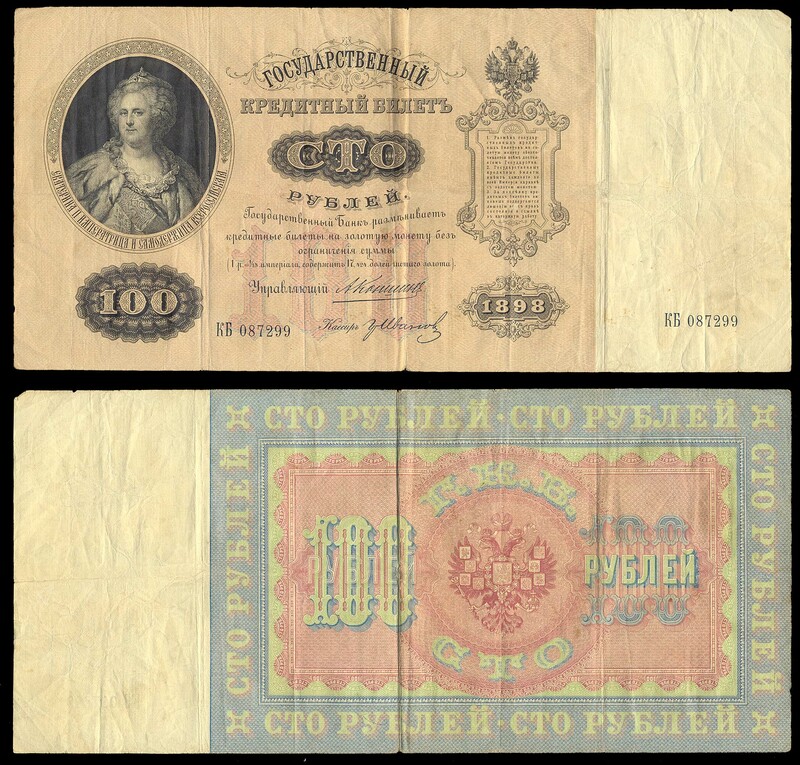 Russian paper money started in the late 18th century. 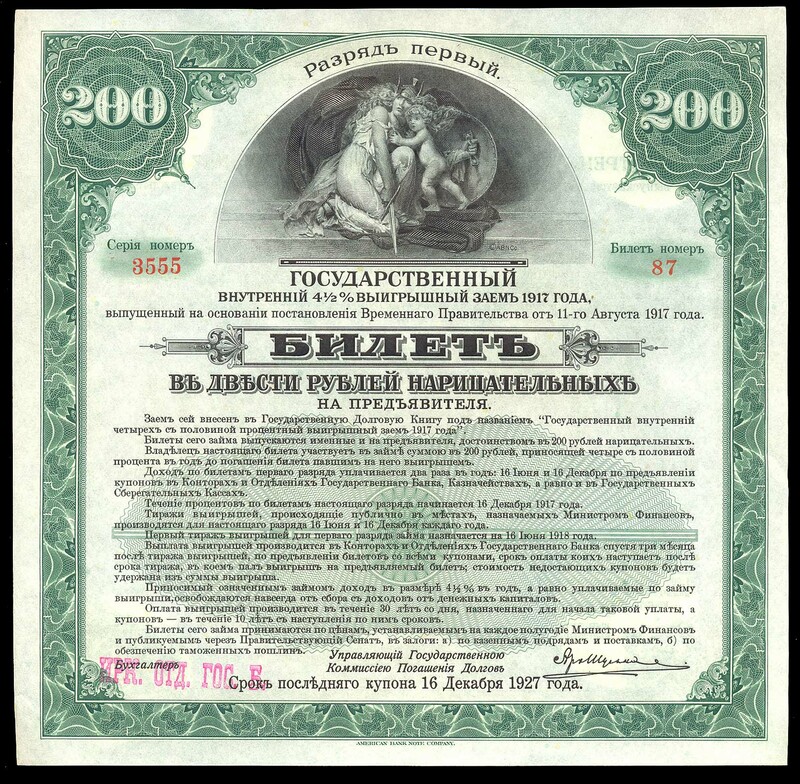 Pretty much everything before 1899 is rare. 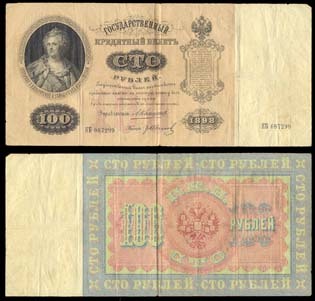 During the civil war period there were a lot of local notes issued, additional special issues here and there during Soviet times, and from 1989-1992 or so a lot more local issues were made. There is a set of catalogs written by Ryabachenko. 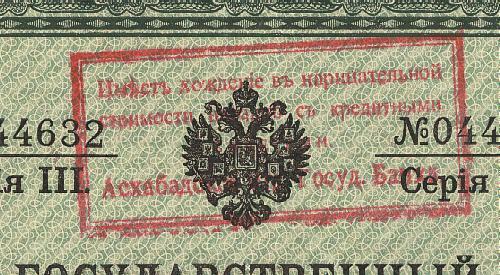 More than 15,0000 notes listed. 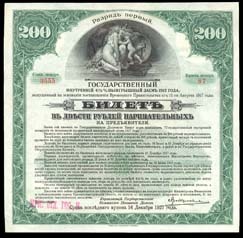 RUSSIA, Askhabad State Bank, overstamped Russian Military Loans of 1916 used as currency in 1917, Pick-unlisted, find them in Ryabachenko.